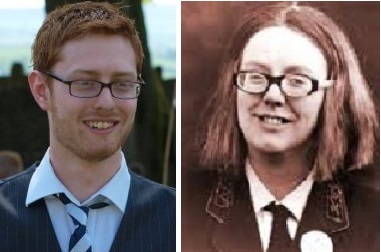 Chris Meredith and … Olive Rudge | Amazing Lookalike! On the left is Dr. Chris Meredith, Lecturer in Biblical Studies and Critical Theory at the University of Winchester. On the right is Olive Rudge, a character from On The Buses played by Anna Karen.